Damon needs a drink. 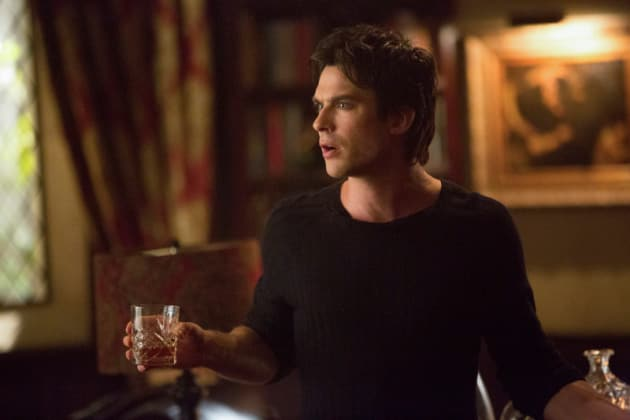 Damon often needs a drink. This is a photo from the special Vampire Diaries episode "The Originals." 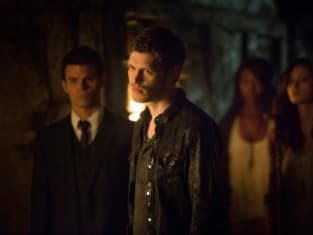 The Vampire Diaries Season 4 Episode 20: "The Originals"